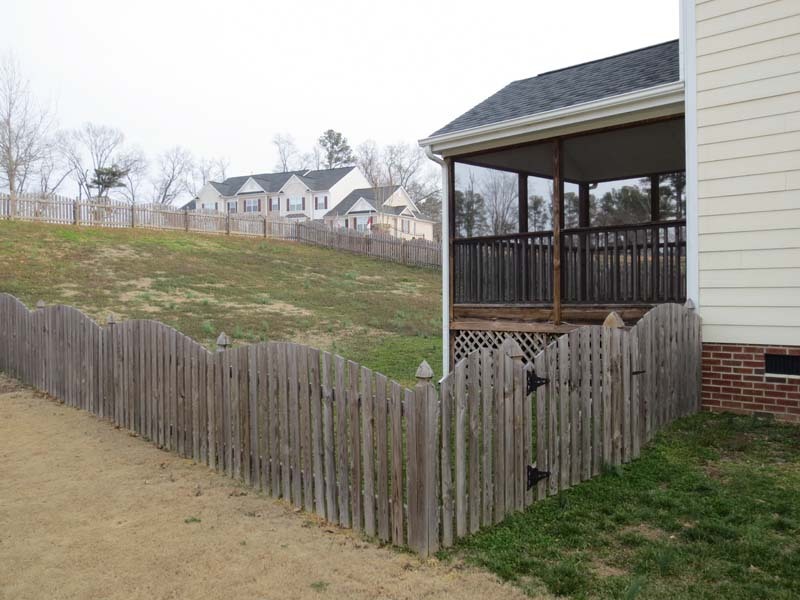 Proper maintenance of your Triangle Area fence is crucial to longevity. Over time, mold, mildew, and dirt accumulate on your fence’s surface as your sealant slowly gets worn away. Power washing gives your fence a heavy-duty clean, while a fresh coat of sealant protects your fence from water damage and everyday wear and tear. We’ve worked with chemists for over 20 years to perfect our exclusive 3-step cleaning and wood sealing process. After our 3-step process, years’ worth of grit and grime will be removed along with any discolored gray wood fibers, revealing gleaming, new-looking wood underneath. Fence cleaning has benefits other than aesthetics: by removing the mold, mildew, and dirt and re-sealing your wood fence, you’ll be protecting it from the elements and adding years to your fence’s life. 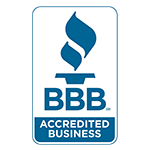 Call us today to get your free estimate for power washing your fence. 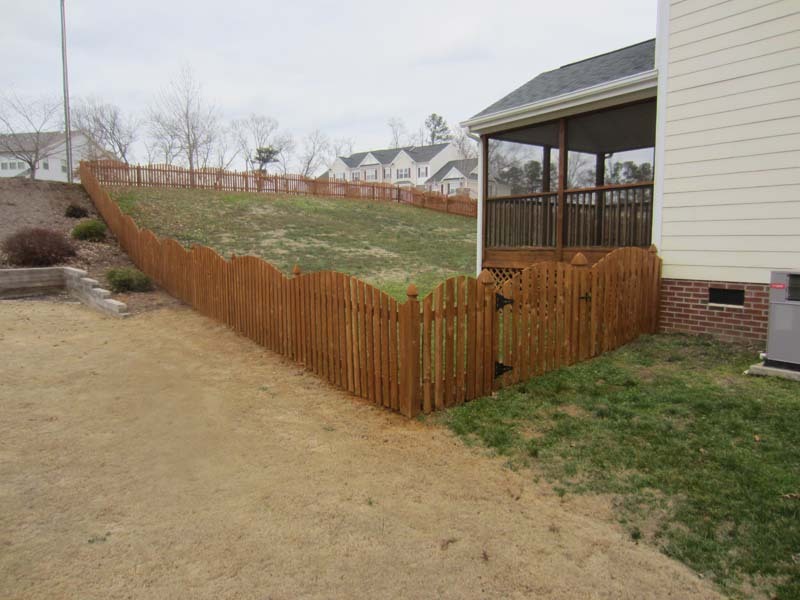 We provide expert fence cleaning services to Raleigh and the surrounding Triangle area. 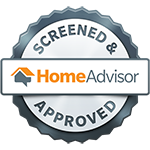 See what kind of work Raleigh Renew Crew Clean can REALLY DO!